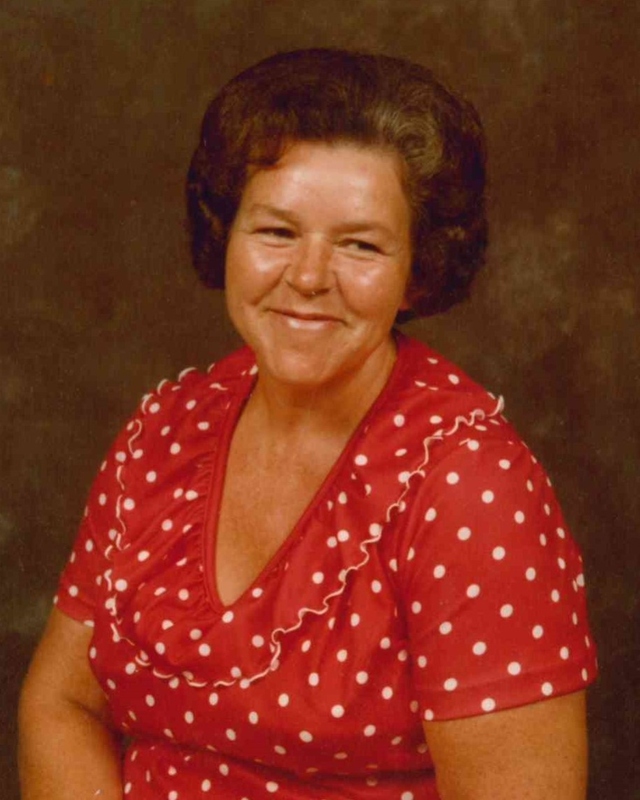 Betty Jane Defur, 81, of Chattanooga, passed away in the late evening of April 11, 2019. Betty was born on January 8, 1938 in Roswell, GA. Betty was of the Baptist faith and worked for Brock Candy Company for many years until her retirement. Her life was marked by her devotion to God and her love for her family and friends. A visitation will be held 4:00 pm-8:00 pm Tuesday April 16,2019 at Lane Funeral Home. The Funeral Service will be held 11:00 am Wednesday April 17,2019at Lane Funeral Home. Burial will follow in Hamilton Memorial Gardens.